“As a veterinarian what I am not thrilled with is the legislature wanting to insert itself into my professional capacity. I am the one who is the authority, I have gone through the classes, I have had the instruction, I spent eight years of my life becoming very educated about these things. 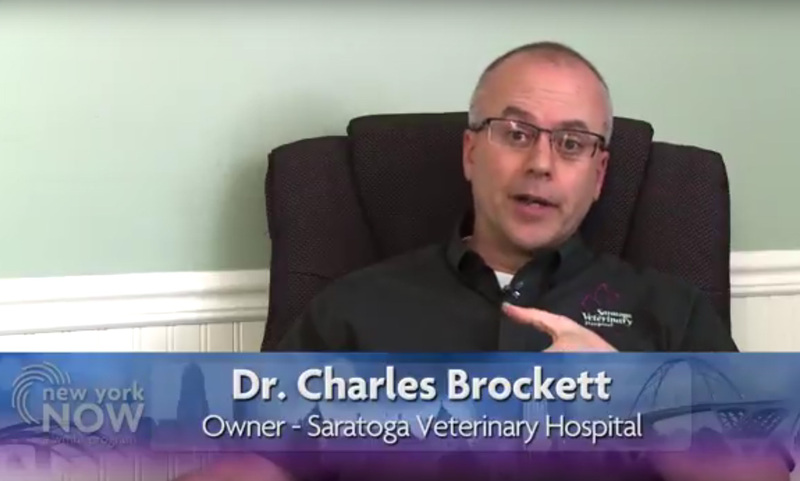 I think it comes down to being involved in the details of the procedure and knowing the situation in which you apply the procedure,” says Dr Chris Brockett, 2014 President of the NYSVMS, speaking about the anti-declawing bill in NY in this news video. Yes, when you’re in Gitmo and want to extract information or in Yakuza and you want to punish people. It doesn’t take 8 years of education to know what’s cruel and mutilating. That 8 years would have been better spent with empathy and compassion training Mr Authority on cat cruelty and abuse. Just so you can see how his practice addresses declawing here are some examples. You can make an appointment to get your cat declawed and just need an exam, $74, and blood work, $61, to make sure the cat is ok to go under anesthesia. Cat owners asked a few employees on phone calls about getting their cats declawed. Here is what Dr Brockett’s practice told them. Employee says that they use the “surgical disarticulation” method of declawing. They say that any 4 of their doctors are good at declaws and that Dr Chris Brockett and Dr Leisa Brockett are the owners and very experienced. Dr Chris will even declaw a 2 year old cat one employee said and the cost is $707. The employee said the declaw might take a little bit longer to heal for a 2 yr old but that the cat would be ok, and that it depends on the general health of the cat. NOT ONE MENTION OF HUMANE ALTERNATIVES OR COUNSELING ON HOW DECLAWING IS HARMFUL FOR THE HEALTH OR WELL BEING OF A CAT. 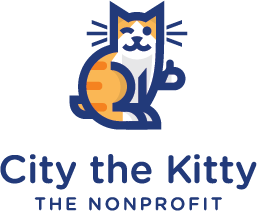 Please take 30 seconds and sign my petitions and the Paw Project’s petition for the bill in NY to ban declawing.